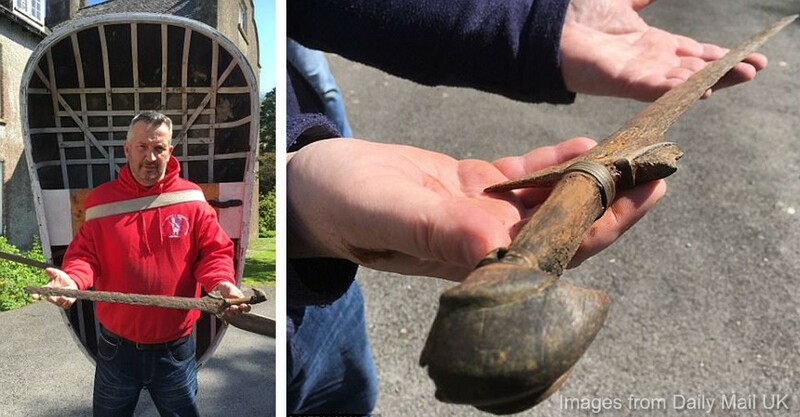 Who’s this weird-looking fler that keeps appearing in our news? 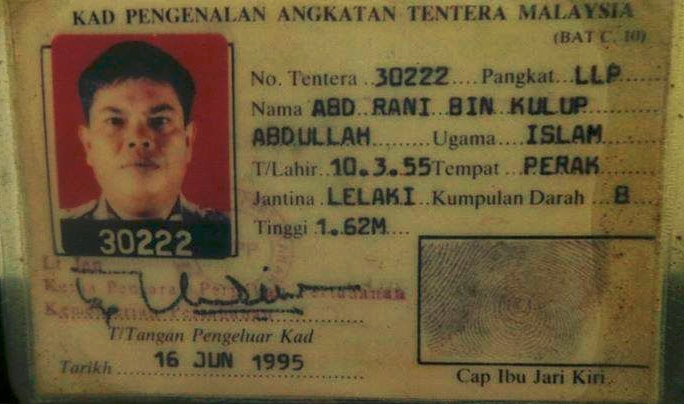 Does the name Abdul Rani Kulup Abdullah ring a bell? How about his fan name, KIPIDAP? which is what fans on his ironic Facebook fan page call him. 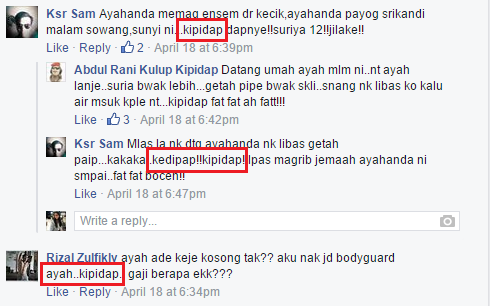 Fans often refer to him Kipidap and also…….ayah?!? Erm, because he’s a faterly…..figure?? 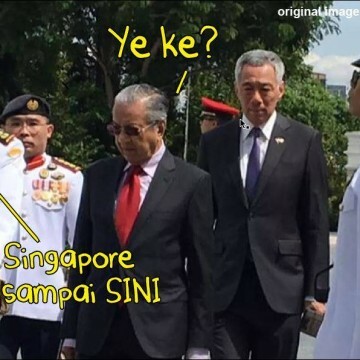 Image from an ironic Kipidap Facebook fan page. Screenshot from Putera izman.com’s Facebook. Haha, Putera izman.com. 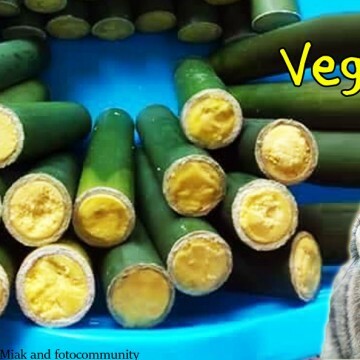 We see what you did there! FWAH. Such a popular character. We need to find out more! Let’s answer 5 questions that you probably have on your mind about Abdul Rani Kulup Abdullah (if you knew who he was in the first place). 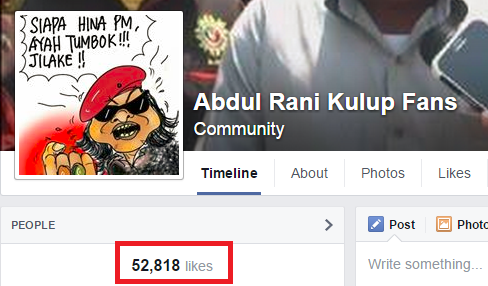 And because ‘Abdul Rani Kulup’ is a mouthful, from hereon we’re gonna refer to him as Kipidap. 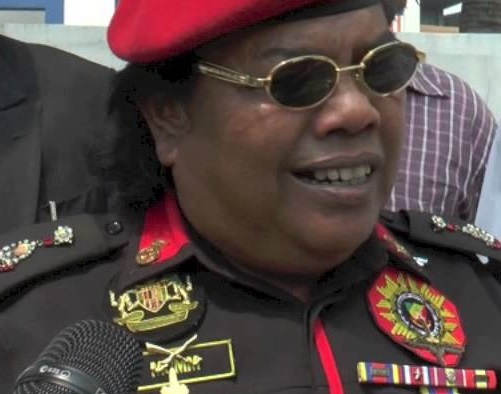 Cos Abdul Rani Kulup is hard to keep up with. 1. 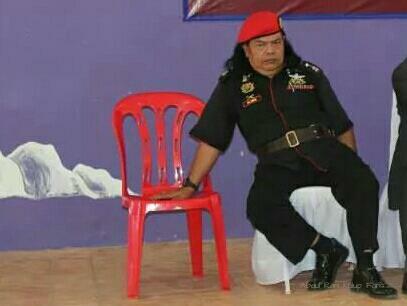 Why does Kipidap dress like that all the time? Well, maybe it’s because he was imitating a position of power look? Sunglasses – check. Funny Hat – check. Military shoulderpads – check. Unkempt hair – check. 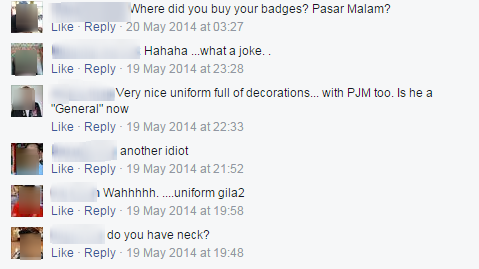 Well, he was an ex-military guy, so maybe he just misses the uniform. Maybe that’s where the red comes from too. We also know that he’s 60 years old. 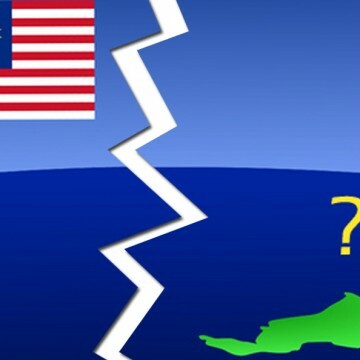 Image from omakkau.blogspot.com. 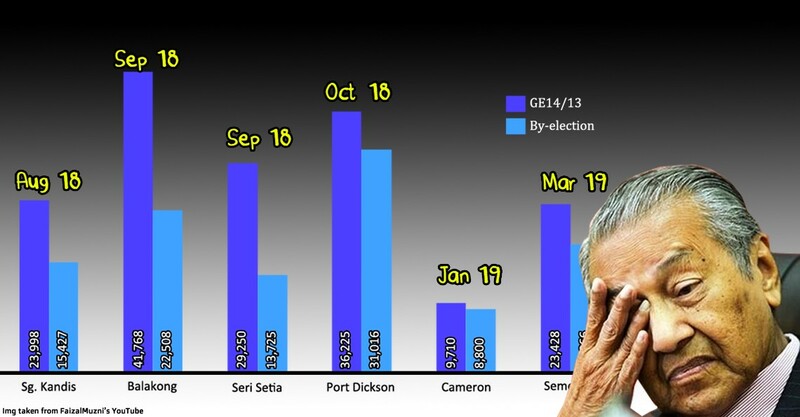 2. Who does Kipidap represent? If you look closely at his baju, you might think he really loves his Ibu. But upon closer inspection, we realised that it actually read MJMM, otherwise known as Pertubuhan Martabat Jalinan Muhibbah Malaysia, and they’re apparently a registered NGO. So what was MJMM created for? 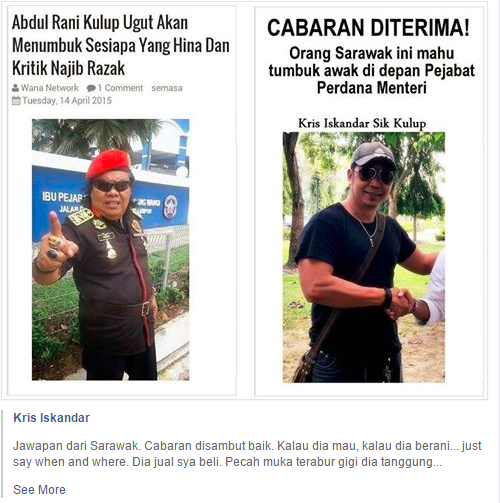 There isn’t much info on their Facebook page (they don’t have a website, and even Kipidap’s own Facebook fan page has a higher following), and activity seems quite lacking. 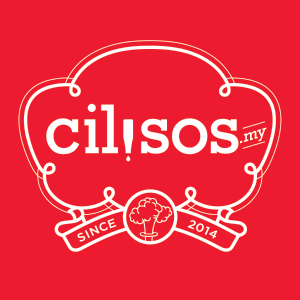 However, if you enlarge the emblem below, you’ll see the words ‘Kebajikan Diutamakan’… although their kebajikan dunno benefits who? MJMM’s emblem. Taken from their Facebook page. 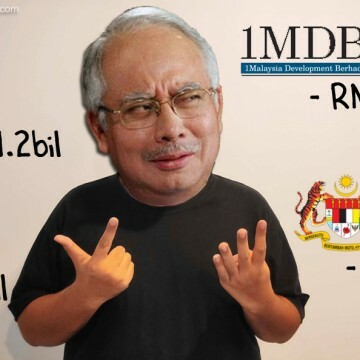 Are Msian politicians able to buy bungalows with their salaries? 3. 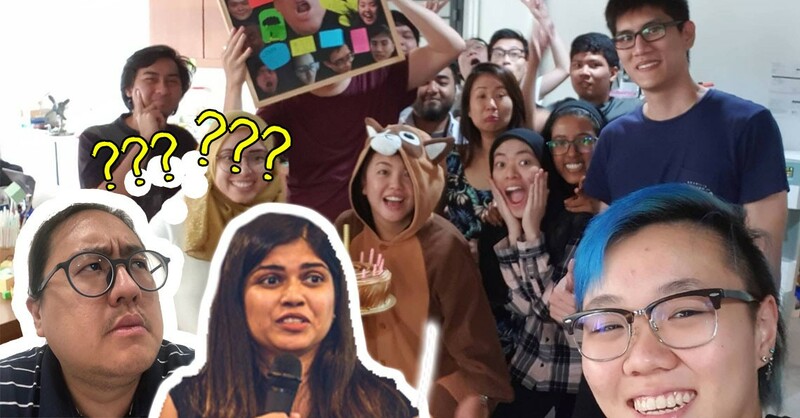 What does Kipidap actually do!? 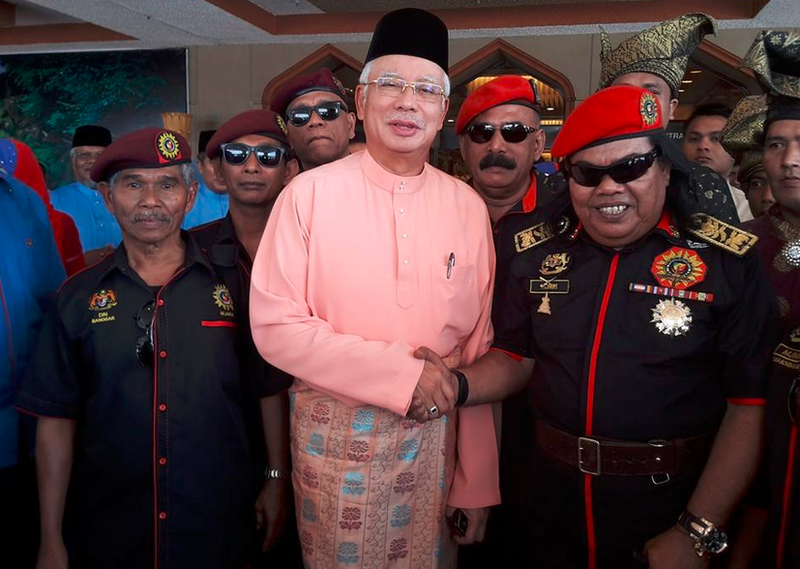 Well, aside from being a security manpower supplier (ahh so maybe THAT’s where the uniforms come from), a drummer, AND family man to two wives (yea drummers get all the chicks), NINE children and SIX grandchildren, him and his MJMM buddies have also been very busy as Malaysia’s social watchdogs (aside from our dear IGP, of course). Especially against allegedly seditious postings on Facebook and Twitter. Like literally that is MJMM’s speciality! 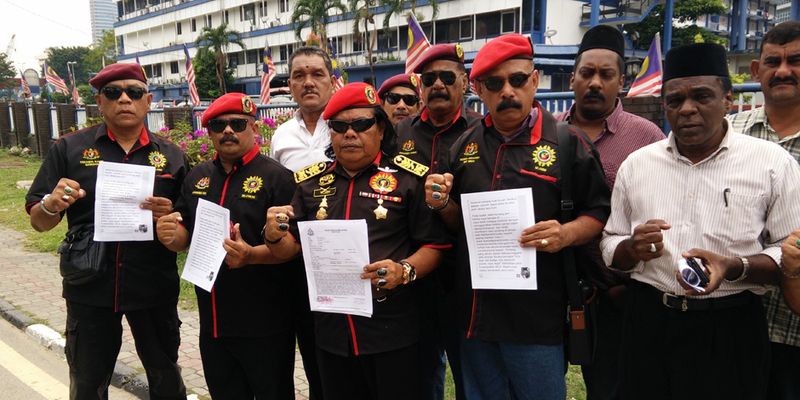 Since the NGO’s foundation in 2008 after the General Elections, they’ve made a total of 300 police reports, according to The Rakyat Post’s article. Some people have even accused them of being PAID to make police reports!! But Kipidap said that was not true and the members are actually doing it coz they love their job of reporting people to the police and bringing harmony to all! 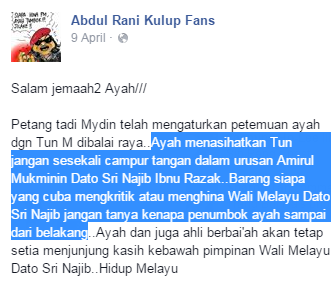 Screenshot from Abdul Rani Kulup ‘fans’ on Facebook. 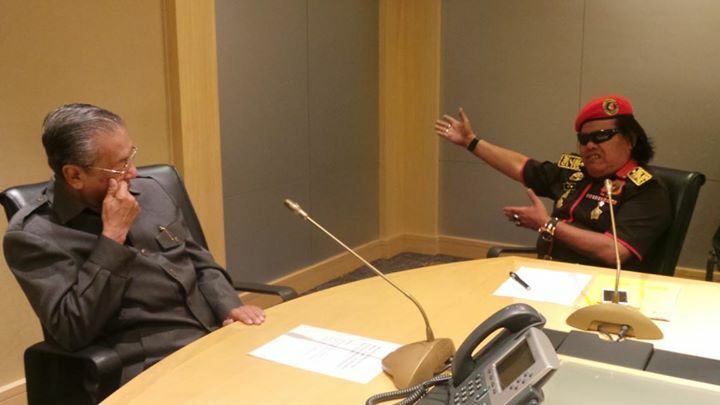 And as we mentioned, there’s that famous picture with him and our dear old Dr. M. Here it is again. 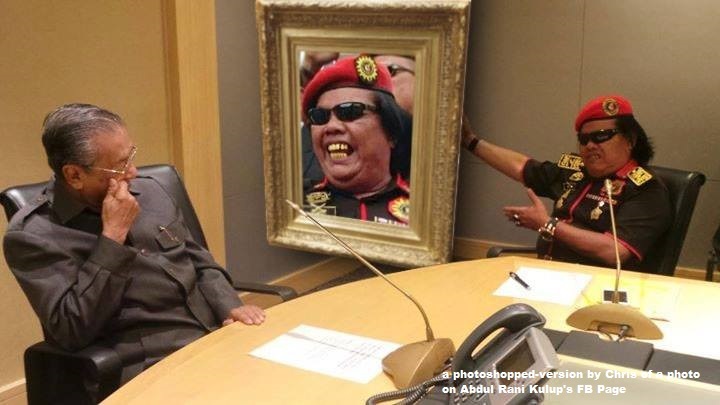 Image from Kipidap’s personal Facebook page. Where did this happen exactly? 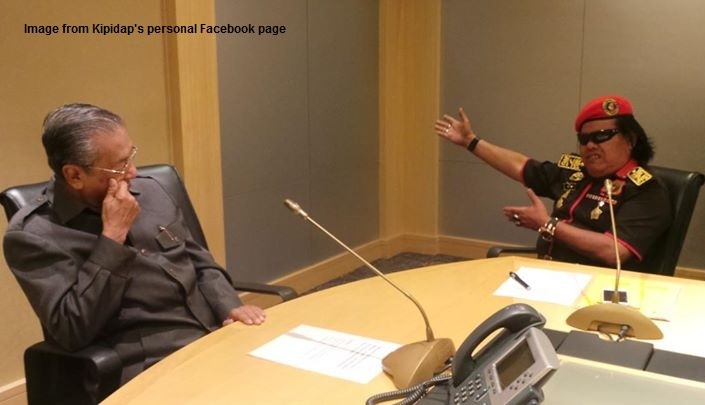 Well on 15 Sept last year, MJMM and 9 other NGOs met with Dr. M in his office at Putrajaya, to discuss economy concerns and BN’s future. See pictures here. 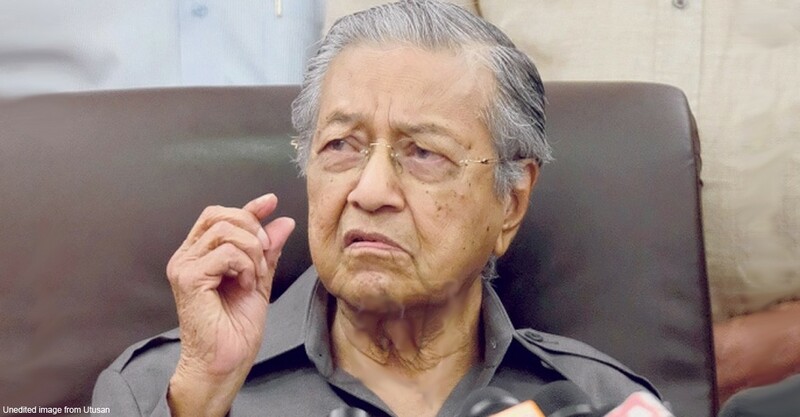 Apparently, the discussion with Mahathir got diverted to Najib’s leadership when Mahathir himself raised the issue, and some of the NGOs “…were worried about BN and some did ask what they should do because they somehow feel like they are trapped in the middle,”- according to Mohd Ridzuan Abdullah, President of Ikhlas, the NGO that initiated the meeting. Ah okay. Now we know his stand. “Everyone except gomen STFU”. And let’s face it, the gomen needs all the support it can get right now. 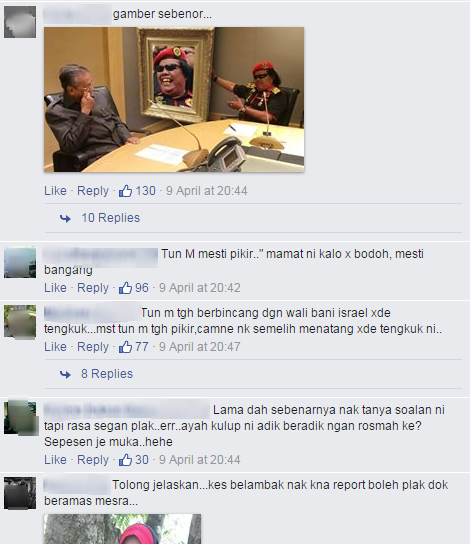 Kipidap’s photo with Dr. M eventually became one of his most viral posts EVER. Here are some of the comments from his ‘fans’. With those kinda responses, we hope at least he might stop to consider that maybe it’s people like him who’ve been abusing our freedoms. 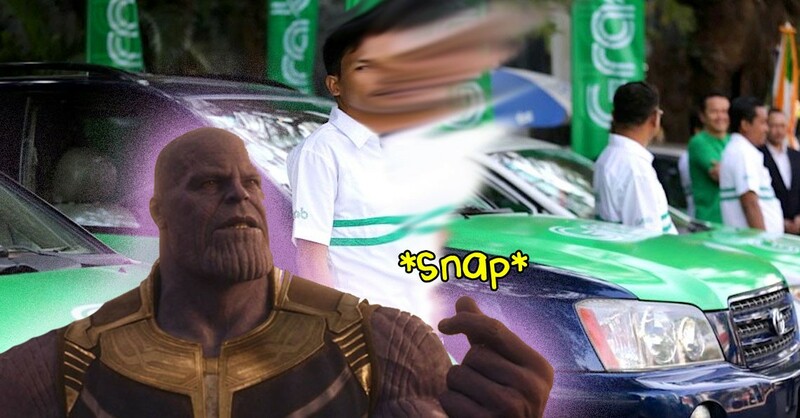 But is okay. Everyone needs someone to root against – and maybe that’s why most local news organisation has quoted him in some way or other. 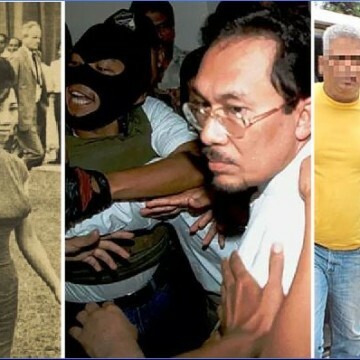 In an earlier article on CILISOS, we mentioned how Ridhuan Tee’s contribution to Malaysia was that he provided someone for the Rakyat to root against. And c’mon la… let’s face it – both also such easy targets. Maybe that’s why he looked so down in this recent photo?